South African superstar AKA, real name Kiernan Forbes, recent signed a collaboration deal with Betway for his new company Beam Digital. Now Betway is a global online sports betting company that provides an easy-to-use online platform for sports betting enthusiasts. The aim for this collaboration is to make sports betting more relatable, fun, simple and safe. Beam Group recently teamed up with Micore and Celebrity Services Africa to launch a first-of-its-kind digital agency. Beam Digital is set to revolutionize the way in which icons and their followers engage through the application of innovative mobile technologies and digital platforms. Beam Digital is set to empower celebrities (musicians, actors, models and sport stars) to engage with their fans by broadcasting across exciting digital platforms and add extensive value to their followers through these platforms. Betway is famously known as one of the best digital sports betting platforms globally and this collaboration will allow fans to engage with their favourite celebrities, bet safely, support their favourite sporting teams and gain access to amazing giveaways that include hampers, international trips to watch prominent sport games, etc. 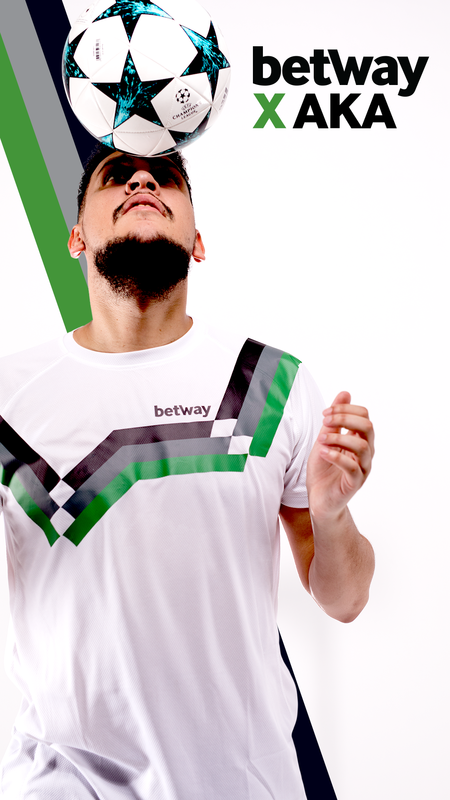 Betway is a leading sports betting platform where you can bet on thousands of games across every major league and tournament, from anywhere, at any time, all at www.betway.co.za.